The Lagos State Drivers’ Institute (LASDRI) has trained 235 drivers of Transport Services Limited (TSL), one of the two concessionaire companies approved by the Governor Akinwunmi Ambode-led administration for the State’s Bus Reform Programme, at the Institute’s Centre in Ikeja. 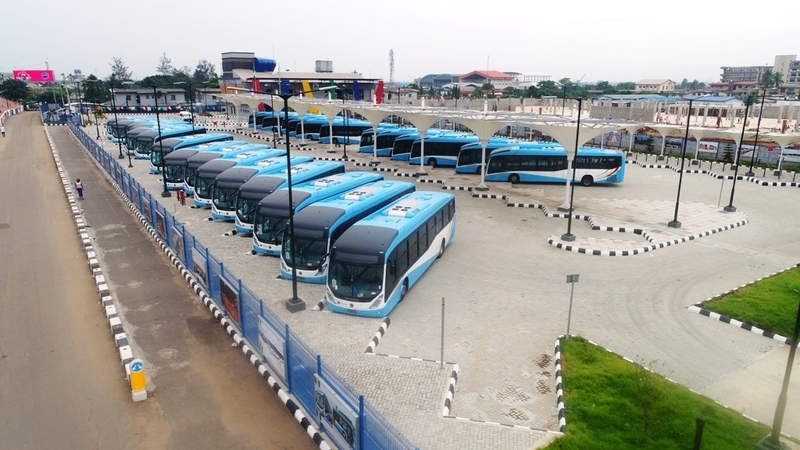 General Manager, LASDRI, Philip Ogunlade disclosed this recently, noting that the Institute is collaborating with Transport Services Limited towards ensuring the success of the programme recently inaugurated the State government. According to him, “The Drivers’ Institute is in collaboration with Transport Services Limited (TSL) on the new bus reform initiative of Governor Ambode. We have four staff instructors of the institute designated for the training of 235 TSL professional drivers”. He said that during the Advanced Professional Drivers Training Course for TSL drivers, LASDRI instructors divided the trainees into two groups over a period of three weeks for the course curriculum categorised into ten areas such as Responsibility of Drivers and Vehicle Maintenance; Driving under Adverse Conditions; Right of Way; Passenger Care and Safety Management; Safety and First Aid, and Physical Exercise (Aerobic). Others are Eye Test/Biometrics; Road Signs and Traffic Laws; Causes and Consequences of Road Traffic Accidents and Emergency Situation Handling. Recall that the Lagos State Drivers’ Institute (LASDRI), established in 2007, is saddled with the responsibility to facilitate the training, retraining of motor vehicle drivers and certifying them for safety in Lagos State while ensuring the reduction of road traffic accidents, congestion and road rage as a result of human errors.